Agenda is a beautifully designed calendar for your iPod touch, iPhone, and iPad that gives you various "at a glance" views. 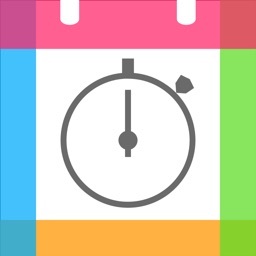 We've stripped away all the stuff you don't need, so you can more quickly manage your day. ★Featured by Apple around the world★, download Agenda now and join the thousands of customers who are calling it ★the★ calendar app they've been waiting for on iOS. Chosen as one of Macword's highly selective "App Gems," Agenda has also been named "App of the Day" on Lifehacker and picked as TWiT's weekly "App Cap," while receiving rave reviews on TUAW, MacStories, swissmiss, AppAdvice, Minimal Mac, and just about every Apple, design, or productivity site on the Web. 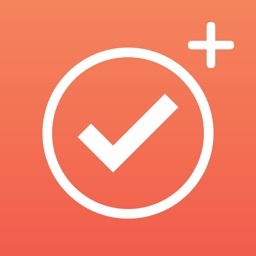 "[Agenda] is a great calendar app, the best I have used on iOS thus far. Well done." 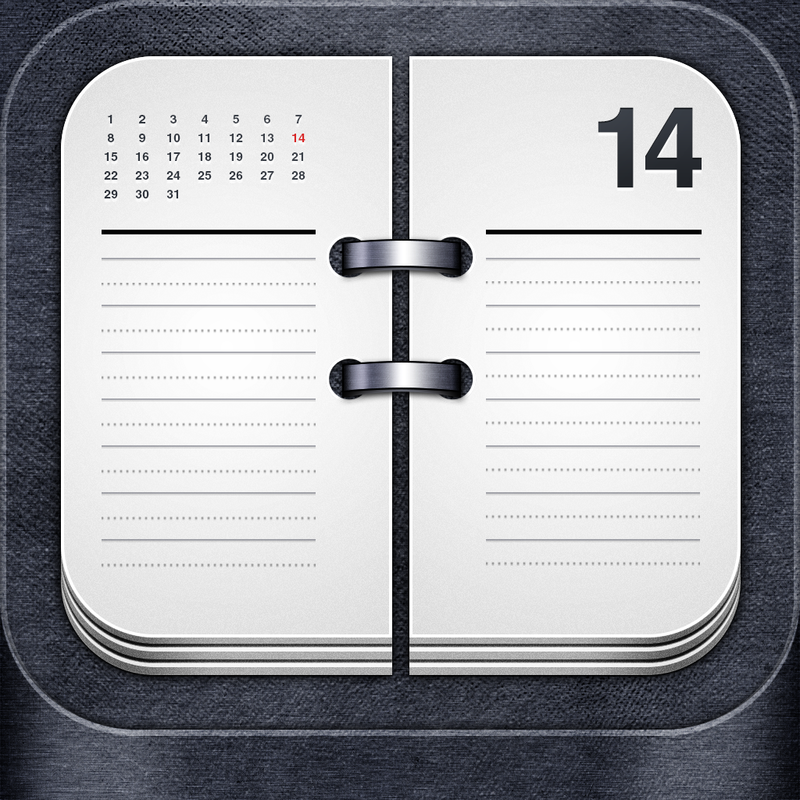 "Agenda brings back the good stuff of desktop calendars to your iPhone and iPad." 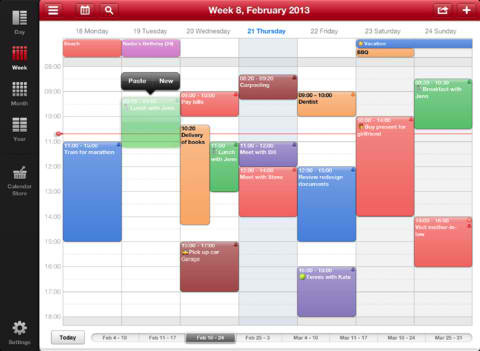 "Agenda is clean, easy to use, and powered by a great gesturing system...get it." 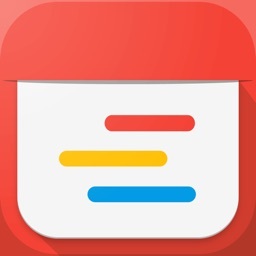 "Agenda is a fast, tidy calendar app for iPhone." "Agenda is the calendar that should come with every iPad." 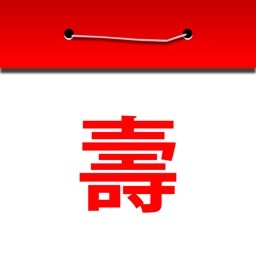 Have a question or concern about the app? Have a feature request? Visit the settings to drop a quick email from inside the app or head over to the Agenda site at http://savvyapps.com/agenda, where we have a FAQ that addresses 98% of all questions. 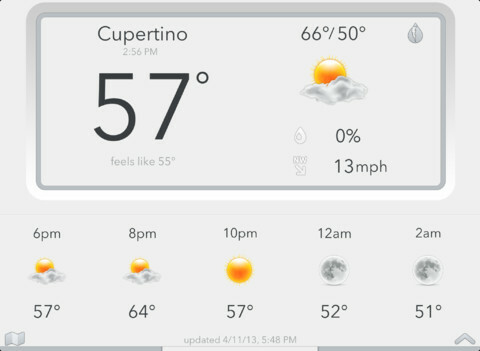 Today Weather has just received an update that includes a couple of major enhancements.